Select your WaterFilters.NET Reverse Osmosis System Tank below. WaterFilters.NET Reverse Osmosis Tanks have different specifications. Choose the WaterFilters.NET Reverse Osmosis Tank that meets your specific requirements. 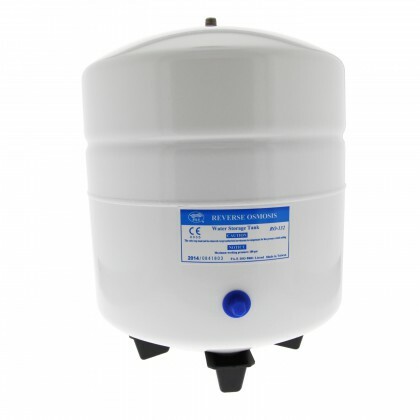 Email customerservice@waterfilters.net if you cannot find your WaterFilters.NET RO Tank.